Ash, (Fraxinus excelsior) is one of the UK’s most useful and versatile native tree species and has been planted extensively across the UK due to its quick growth rates, ability to tolerate a wide range of soils including lime heavy sites, and its light canopy which allows a rich understorey of plants to survive beneath it. 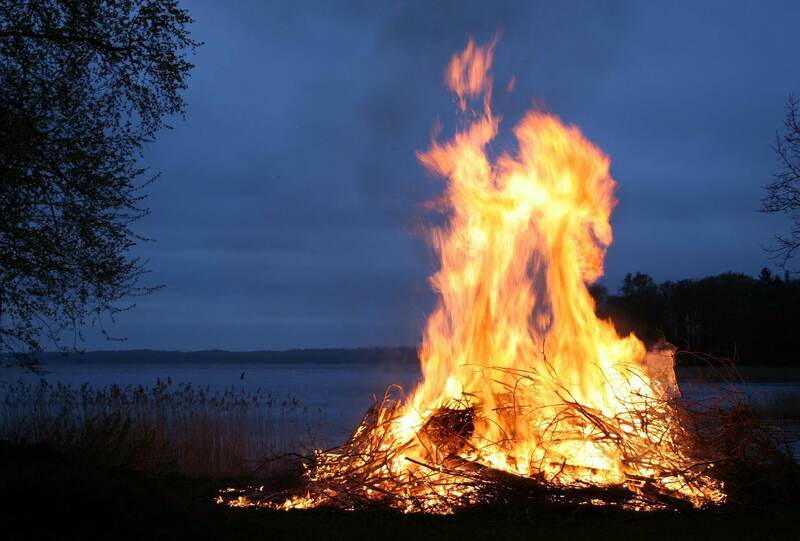 Once felled ash makes excellent firewood and good stems develop a strong, durable, flexible and attractive timber. 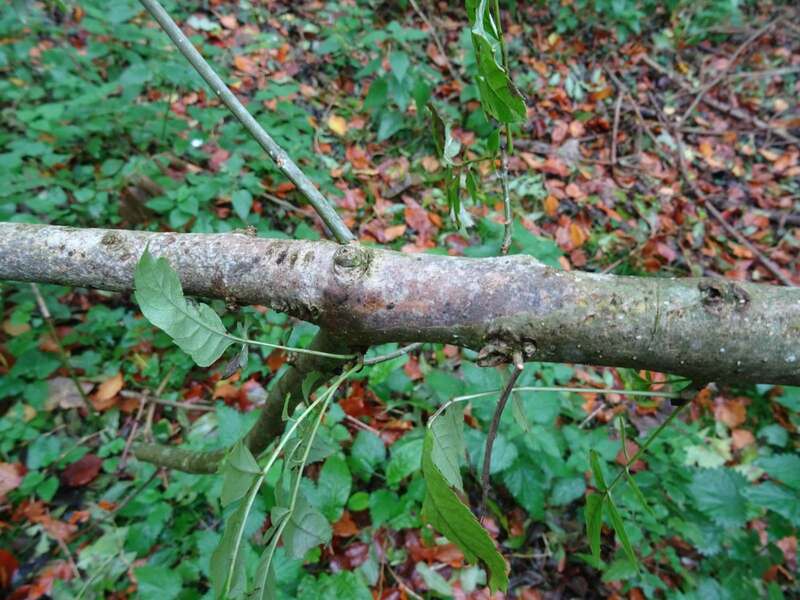 Ash dieback is caused by a fungus called Hymenoscyphus fraxineus and was first formally identified in the UK in 2012, and is characterised by wilting of foliage as branches are girdled by the fungus, often with compensatory regrowth beneath. The girdle on the bark is often indicated by a diamond-shaped mark. Cumulative ‘die-back’ reduces the healthy limbs and productive canopy of a tree, ultimately resulting in death either directly or through increased weakness. 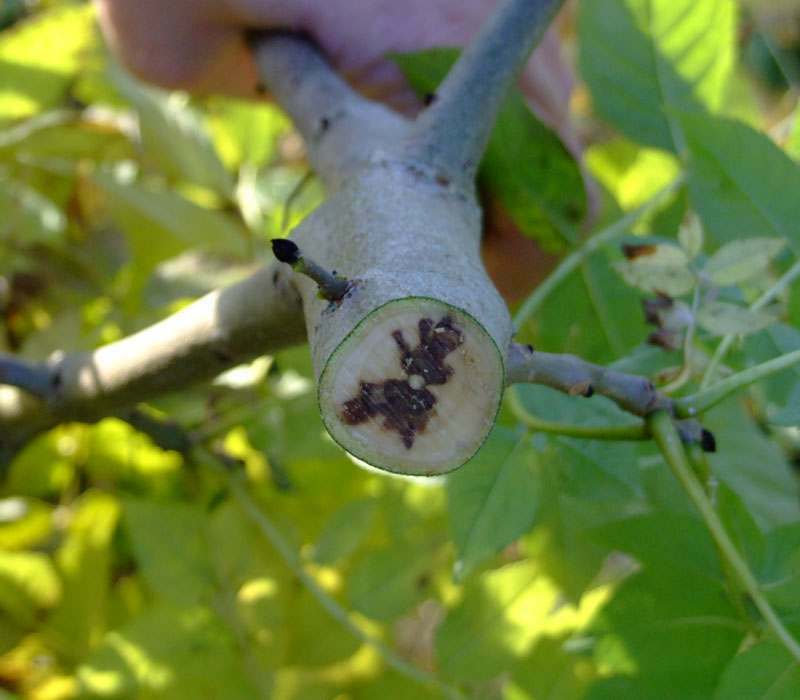 The disease impacts disproportionately on young/immature trees with small diameter stems which can be girdled more quickly. 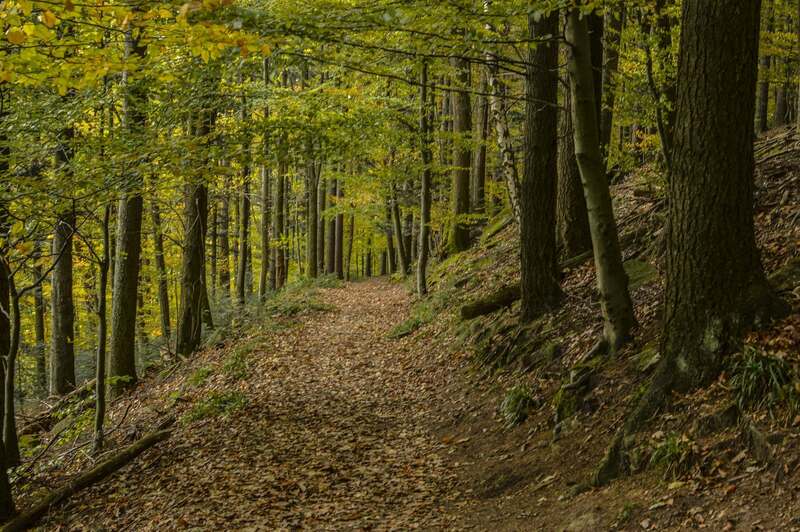 Evidence from continental Europe suggests that older, mature ash trees can survive infection and continue to provide their landscape and wildlife benefits for some time, but these may be the last seen in the landscape if young stems cannot escape infection. Spores of the fungus are dispersed in the summer by wind from tiny mushroom-like fruiting bodies on infected stalks of the previous year’s fallen leaves. The incidence of the disease is now nationwide, though concentrated and most severe in East Anglia where it has been established the longest. 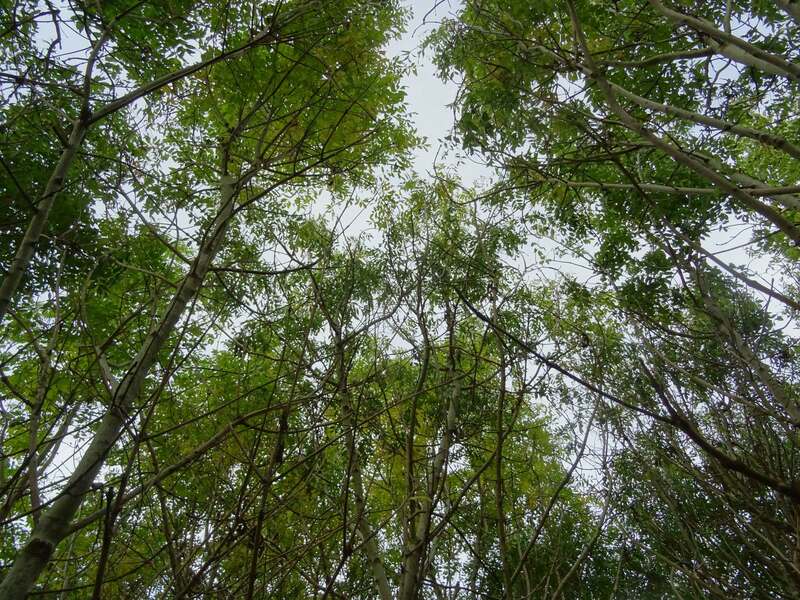 However some ash trees appear to be able to tolerate or resist infection, and scientists are studying the genetic factors which make this possible so that tolerant ash trees can be bred for the future. 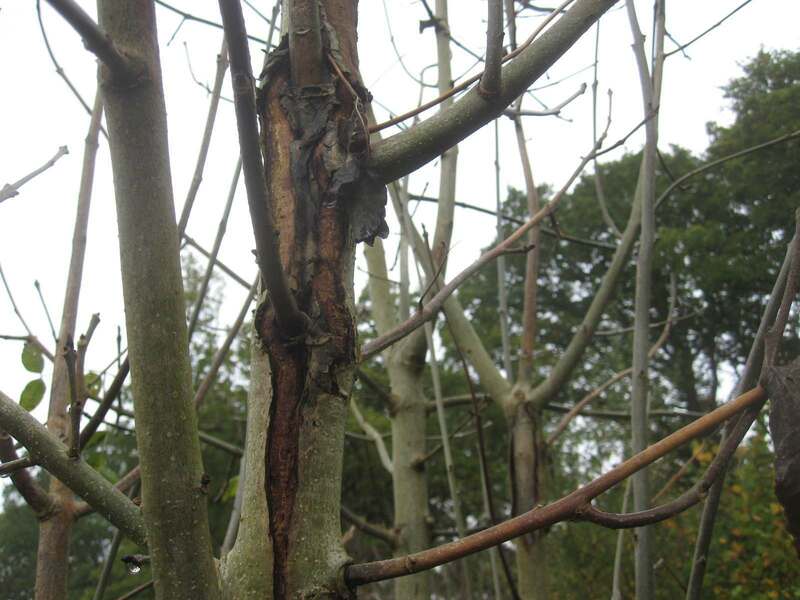 Landowners are not required to take any particular action if their ash trees are infected unless the Forestry Commission or another plant health authority serves them with a statutory Plant Health Notice requiring action. 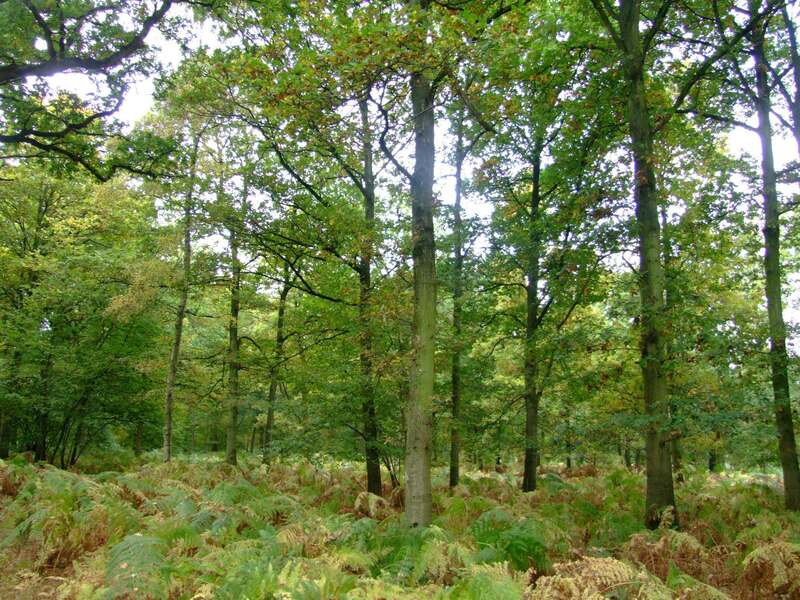 However, where woodland has a confirmed presence of ash dieback, owners can apply for restocking grants through the Countryside Stewardship scheme to replace the ash by felling and replanting. The minimum area to be felled and restocked has to be 0.25Ha. Applications for the restocking grant can be made year round and payment is capped at £1,750- £3,500 per hectare dependent on which species are replanted and whether the replanting is on an ancient woodland site or not. 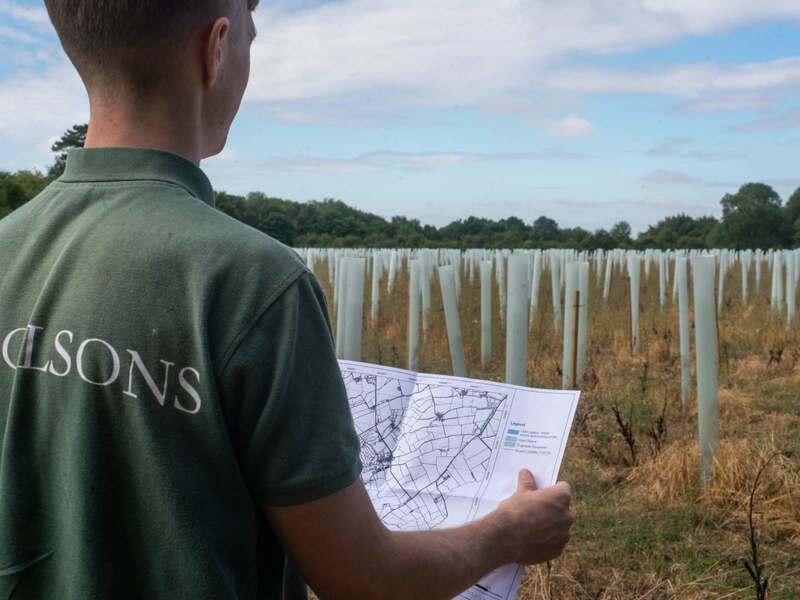 Please contact the forestry team at Nicholsons if you are interested in testing for ash dieback and/or applying for restocking grant and associated felling licenses.